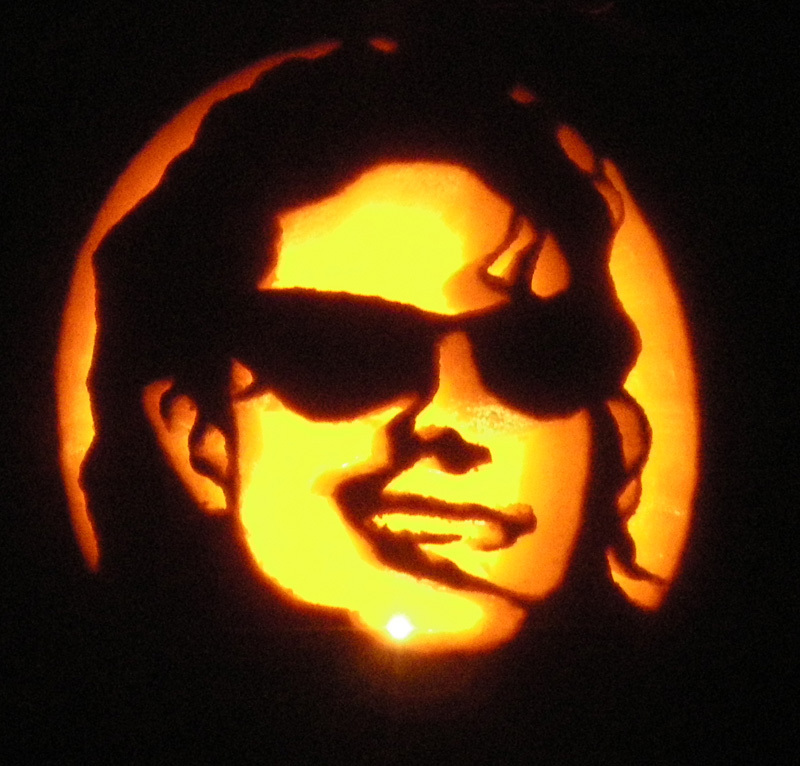 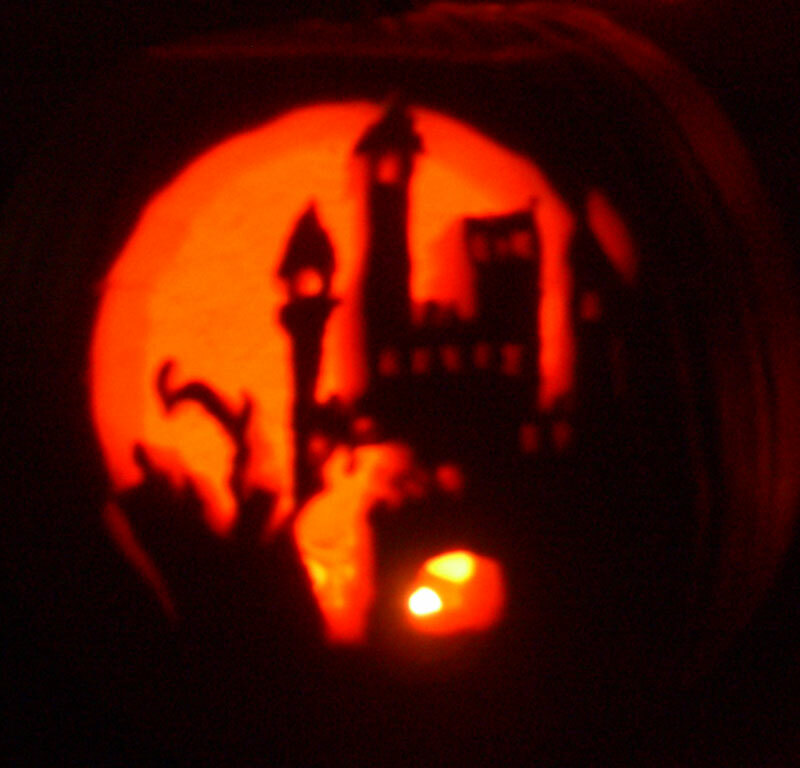 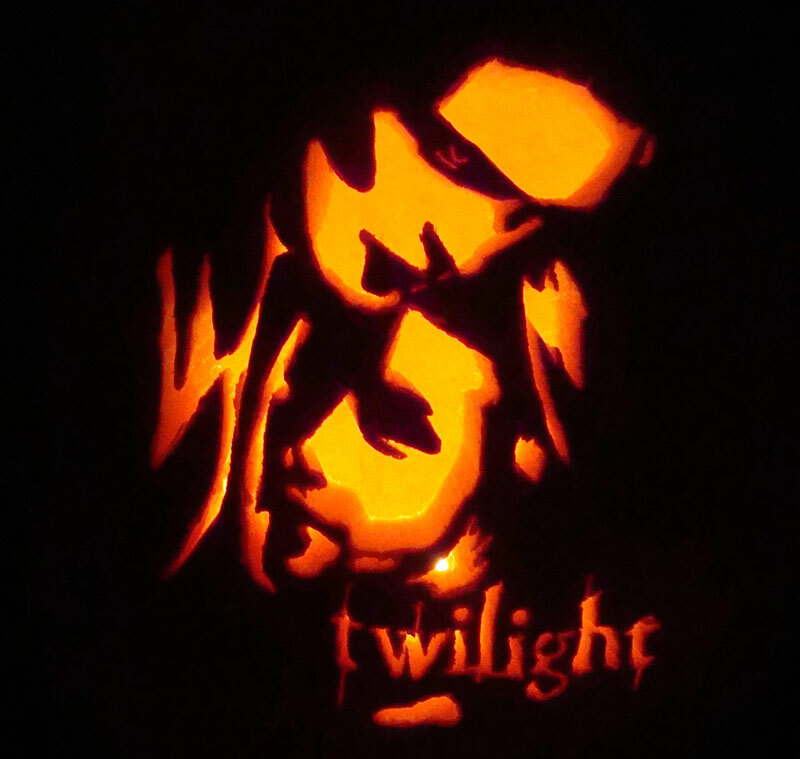 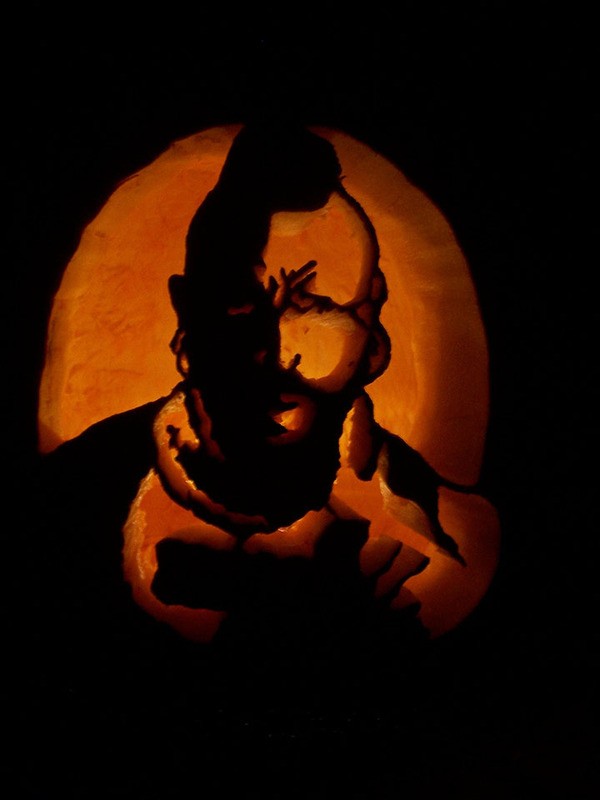 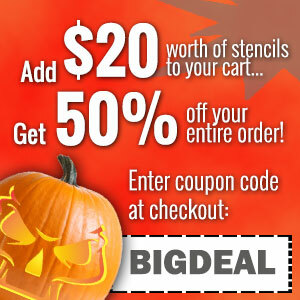 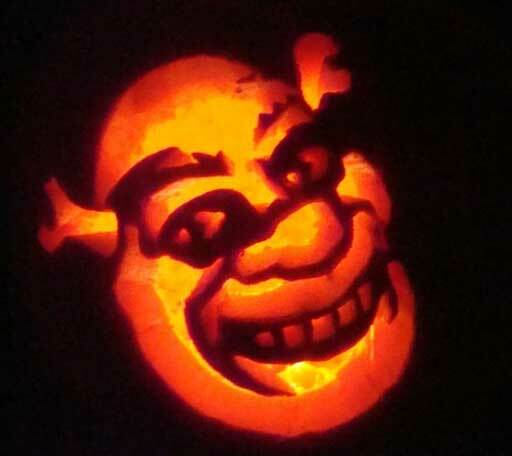 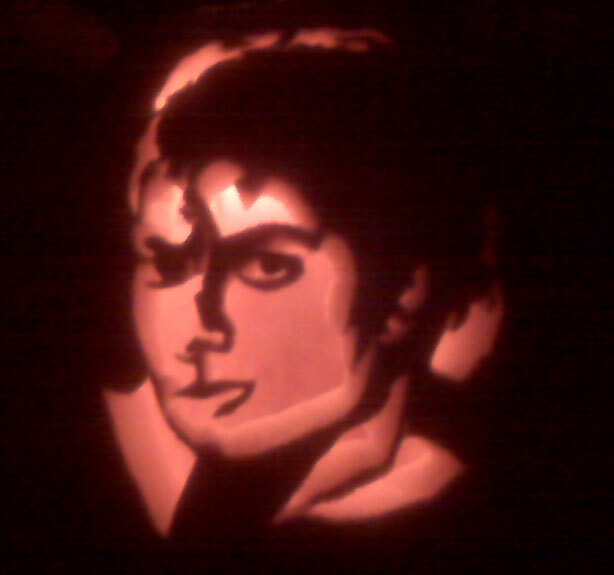 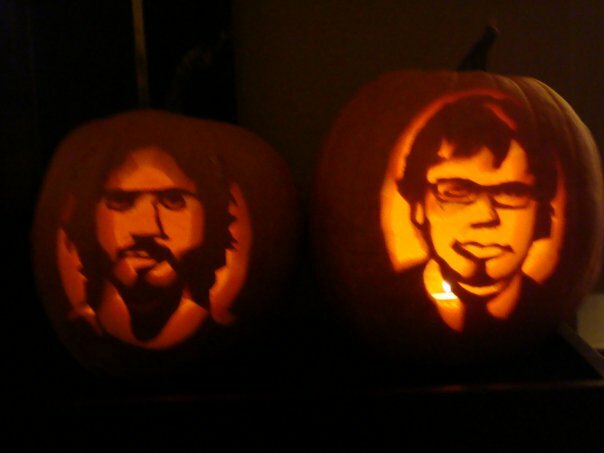 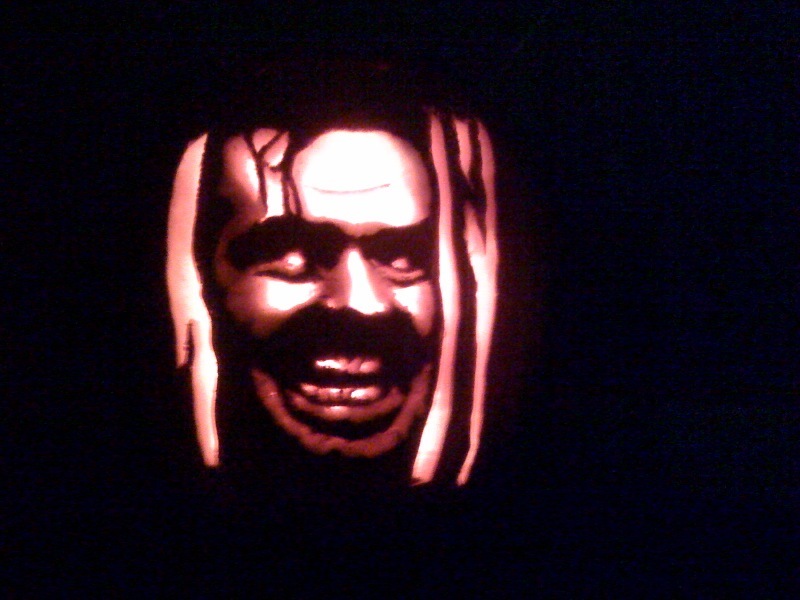 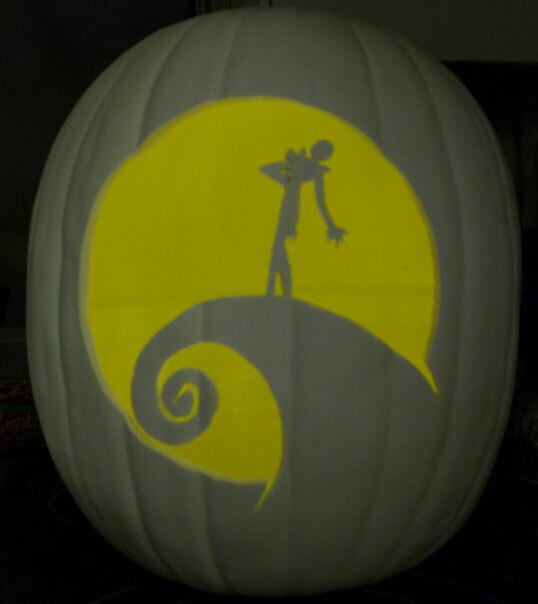 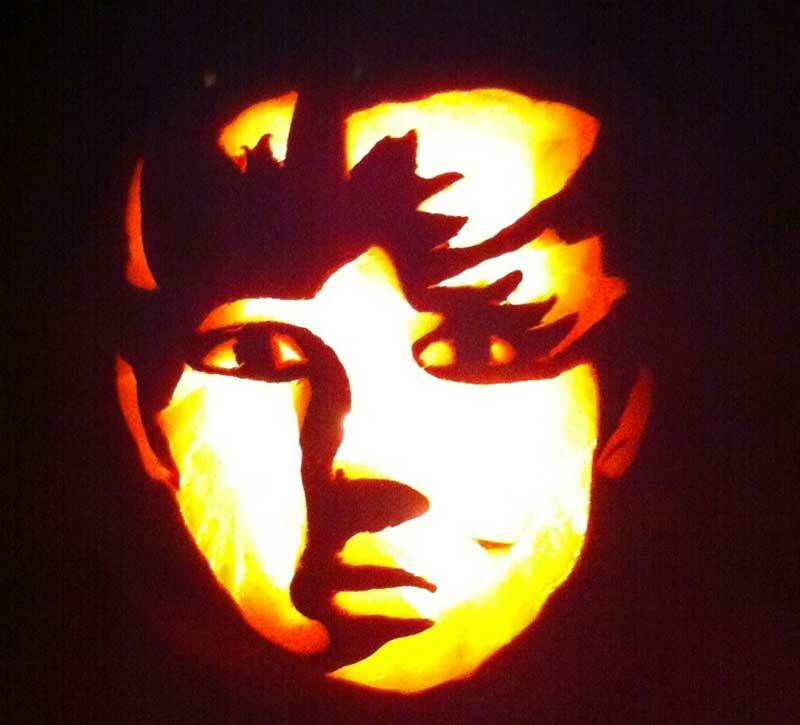 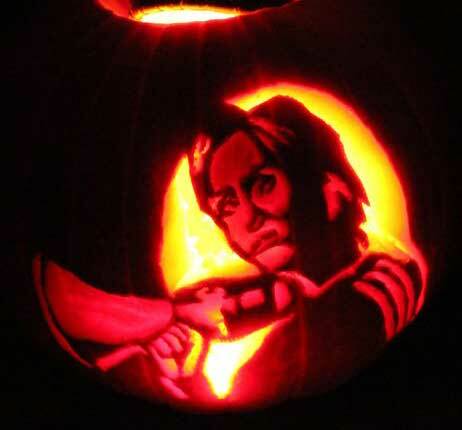 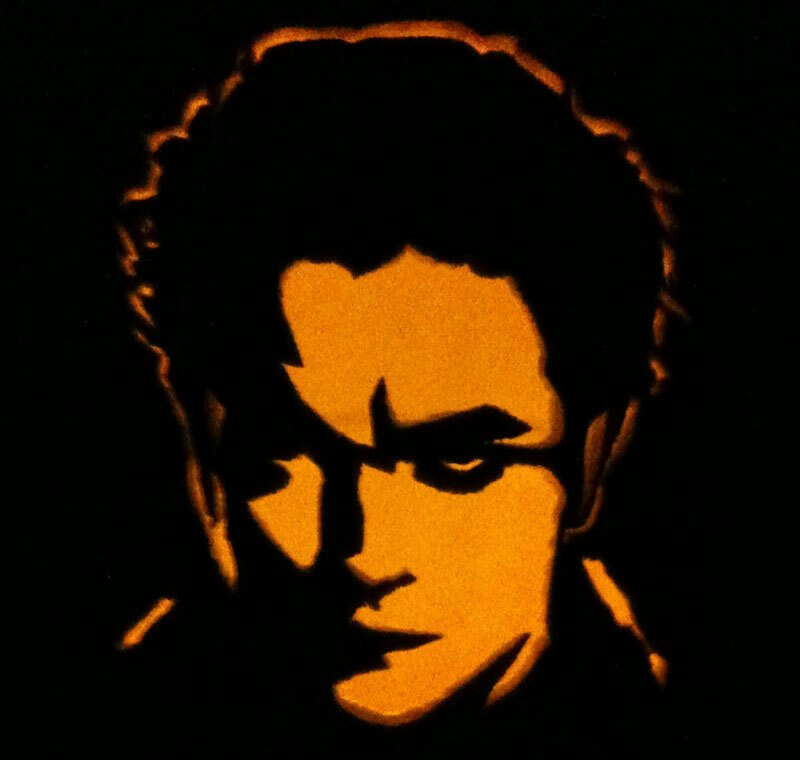 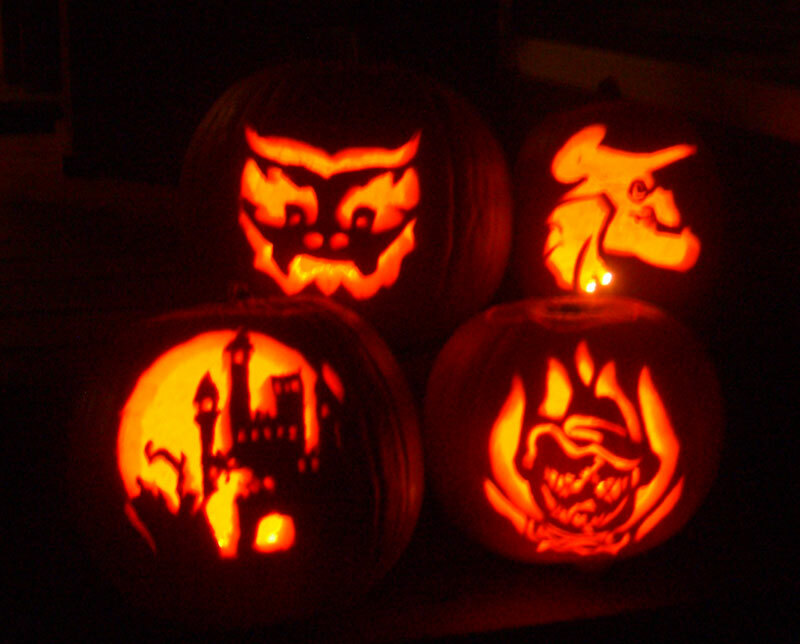 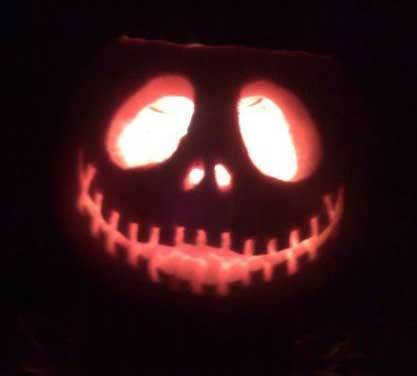 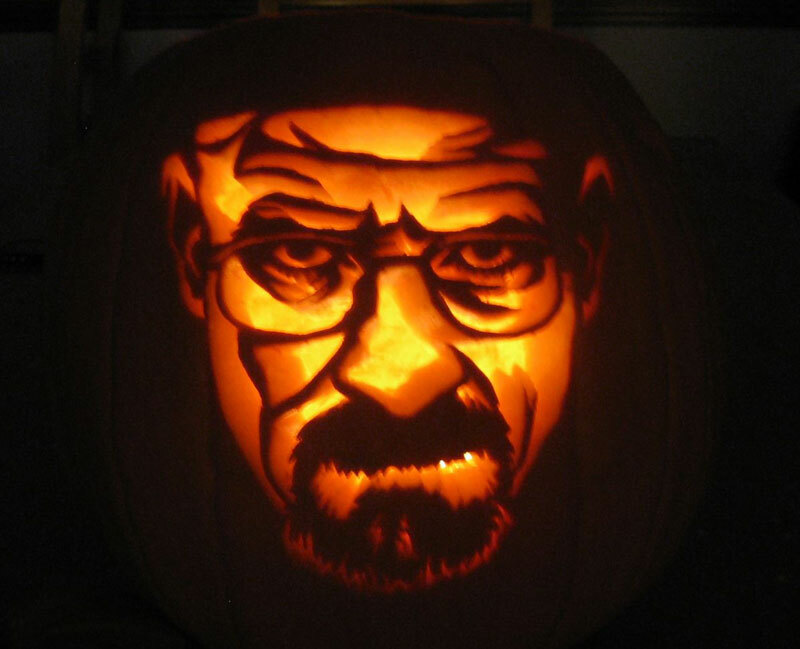 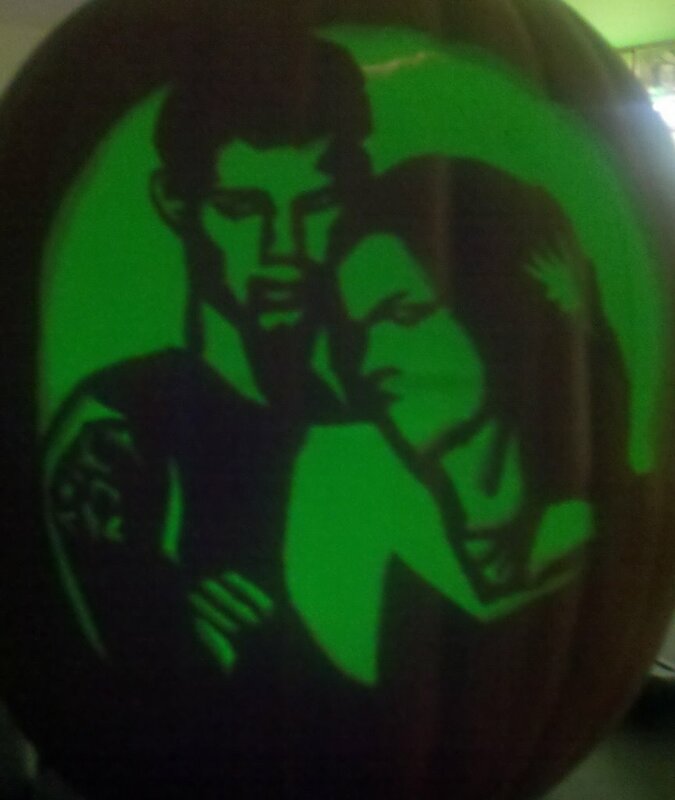 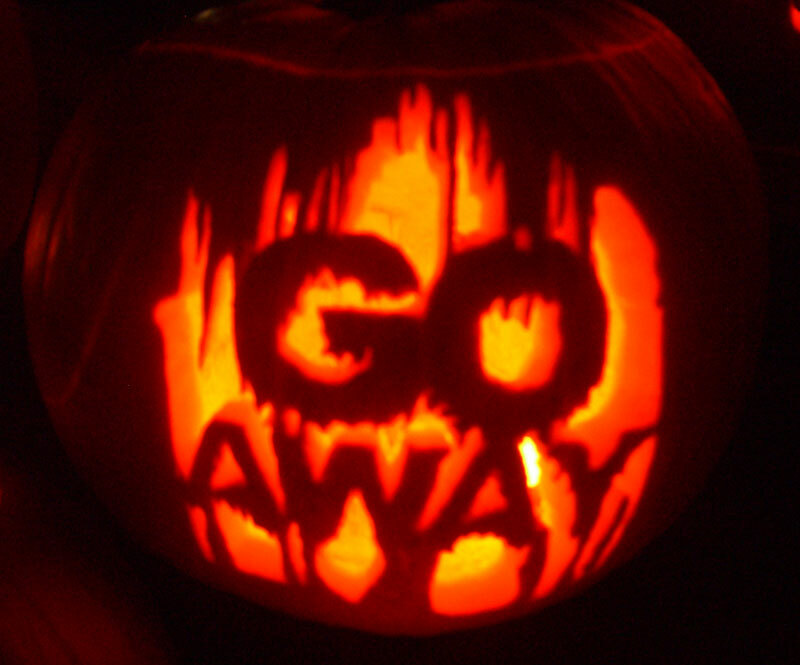 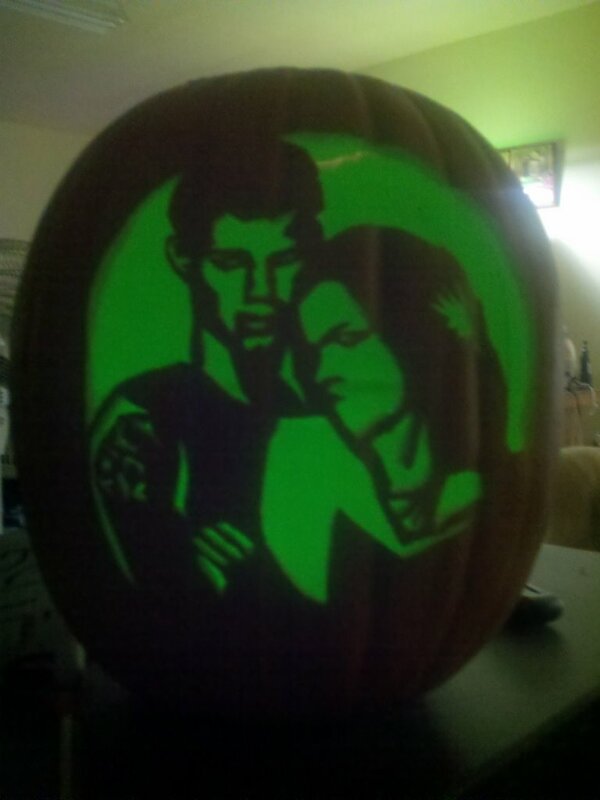 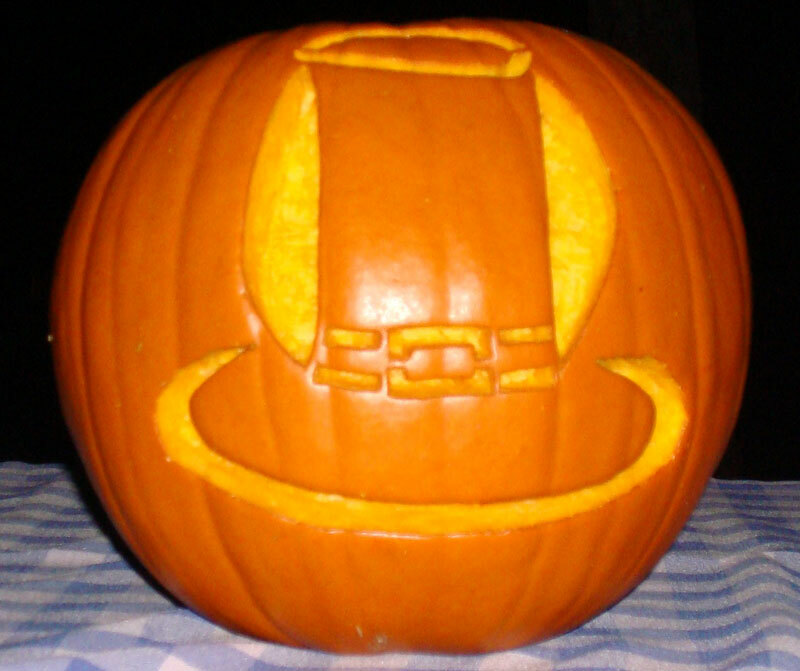 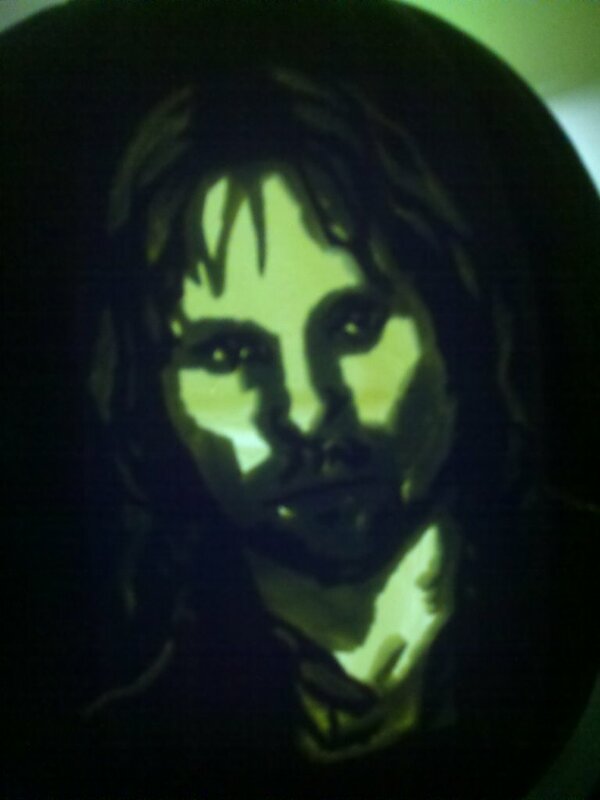 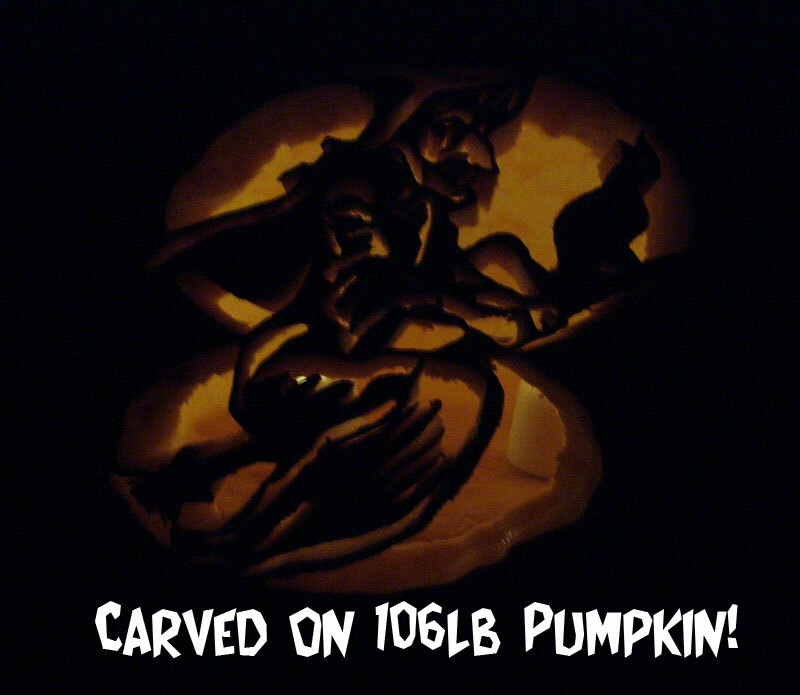 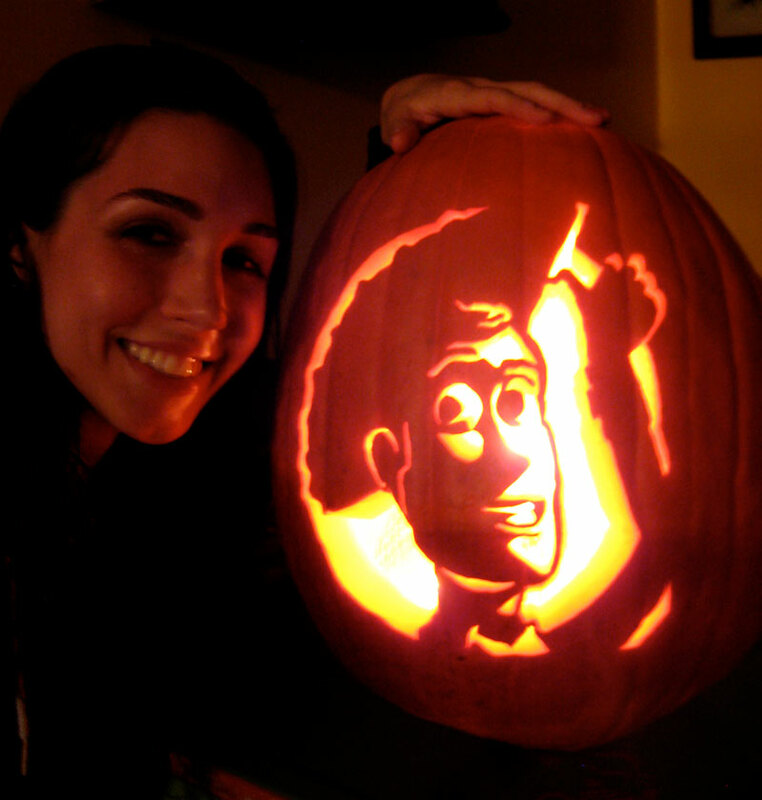 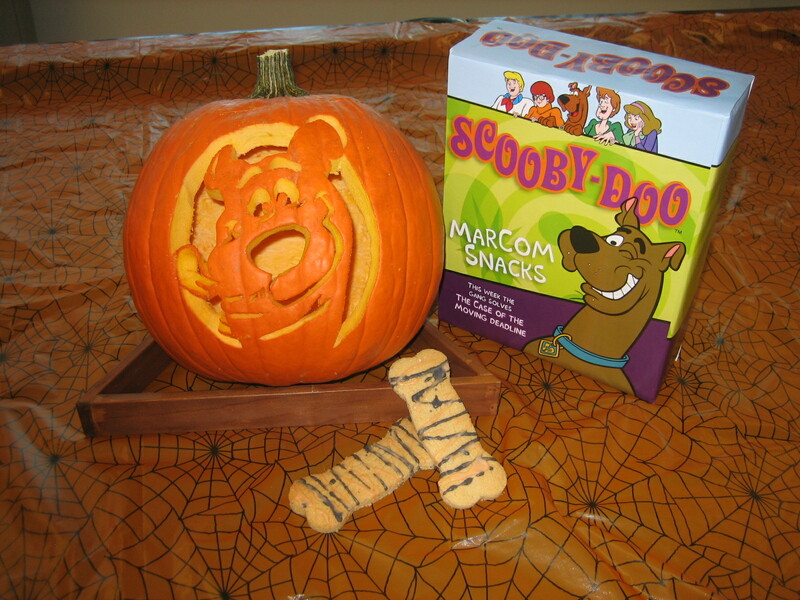 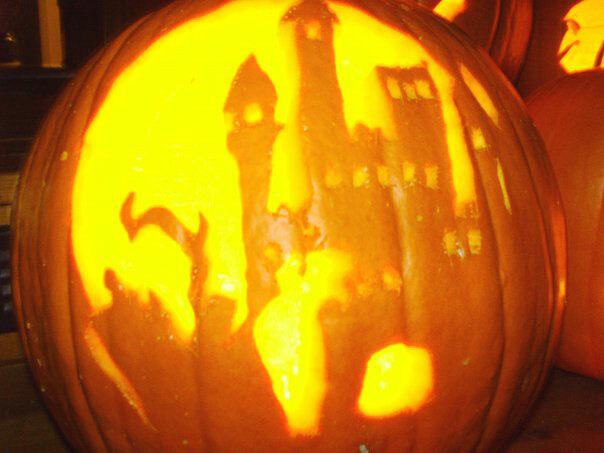 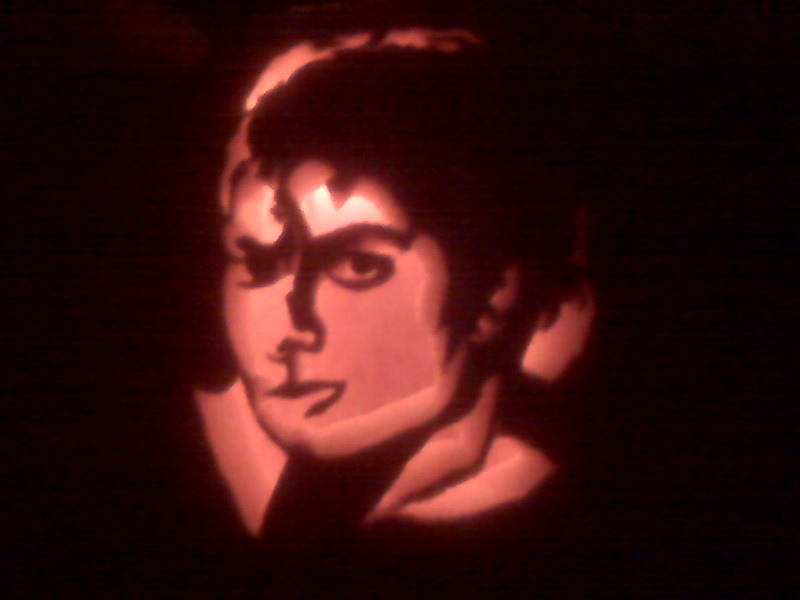 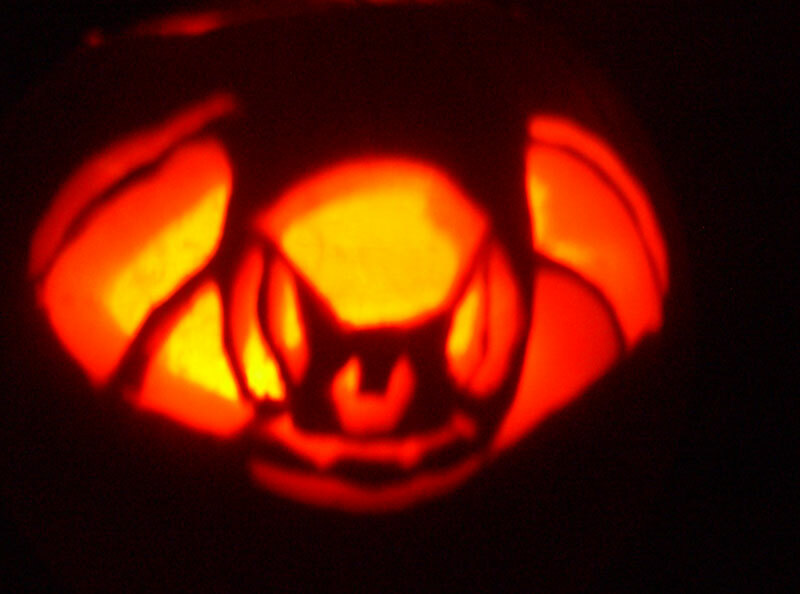 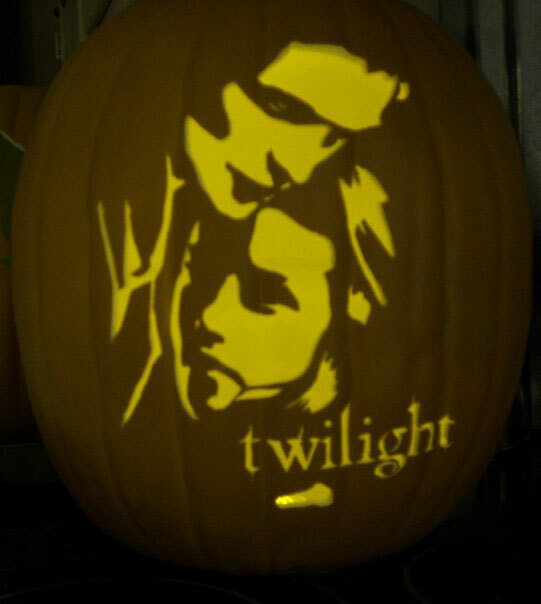 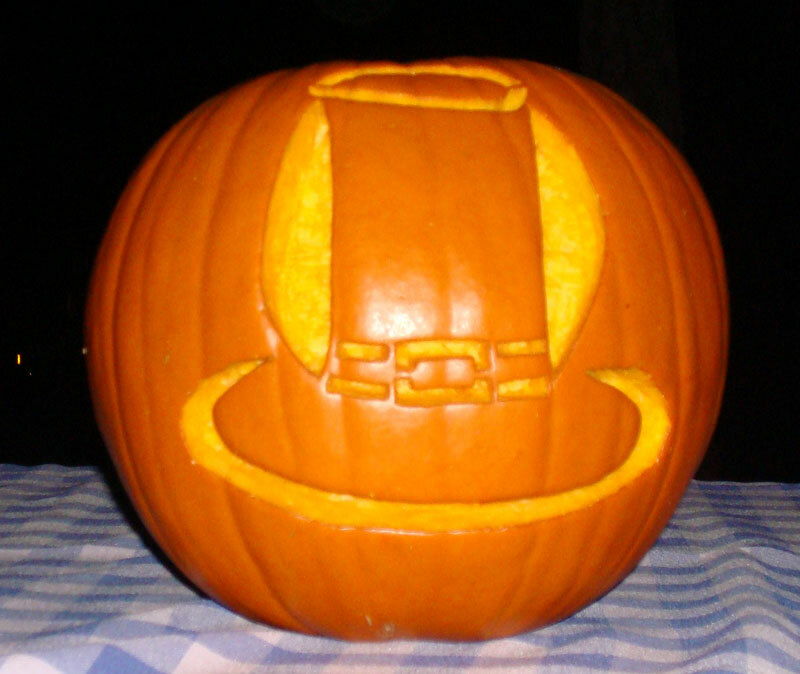 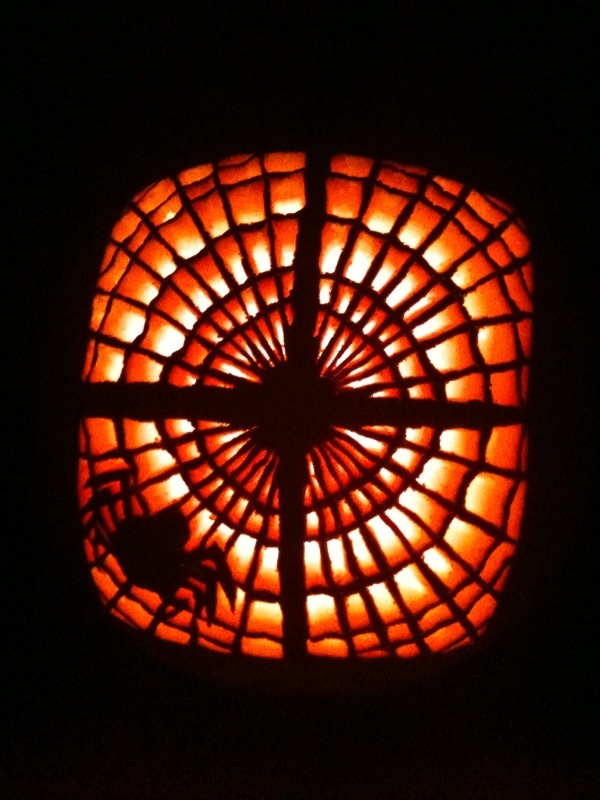 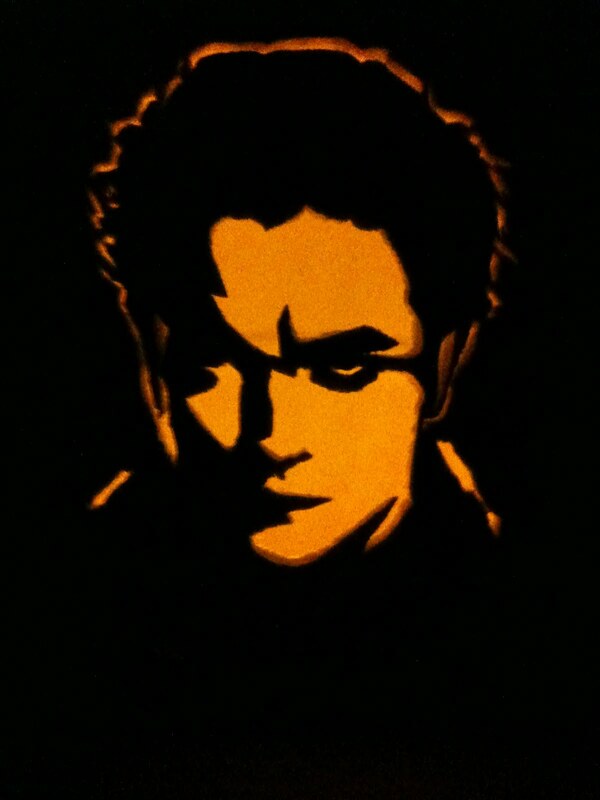 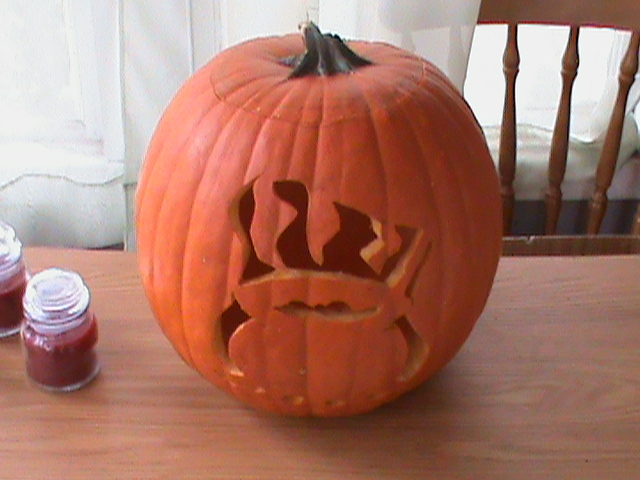 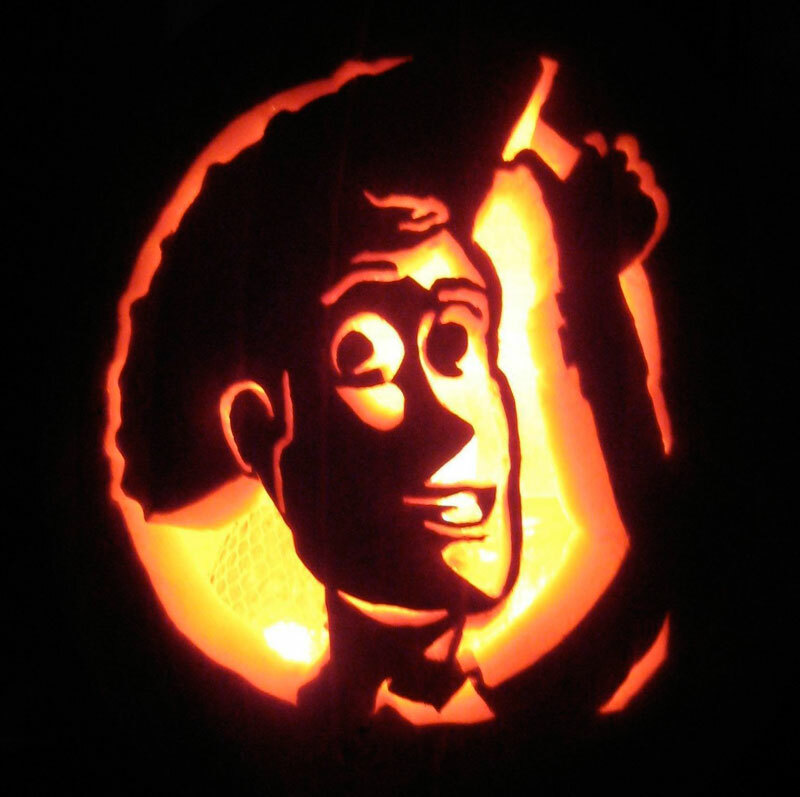 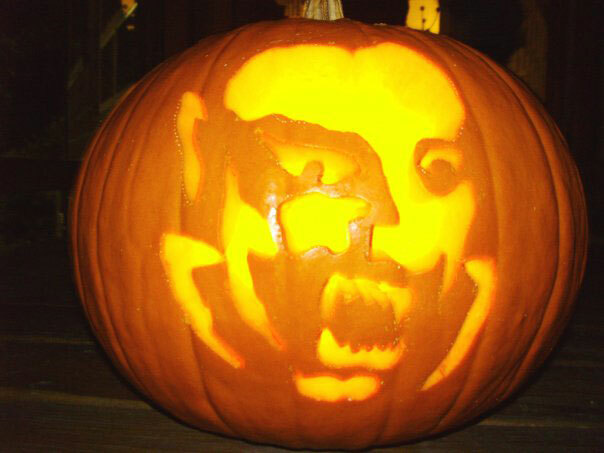 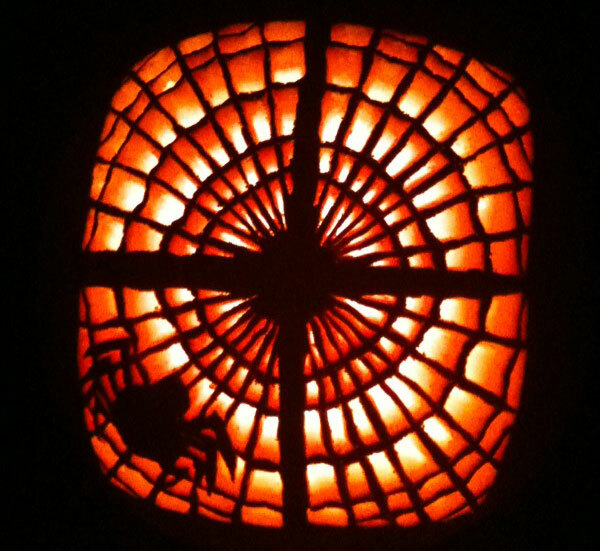 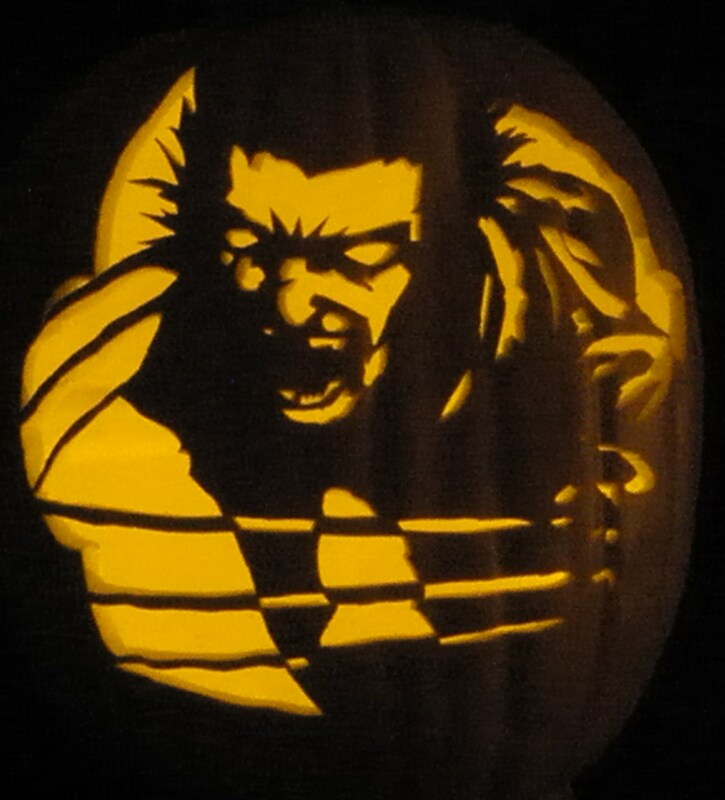 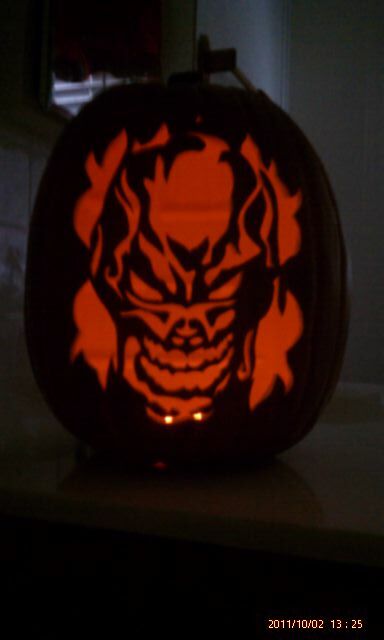 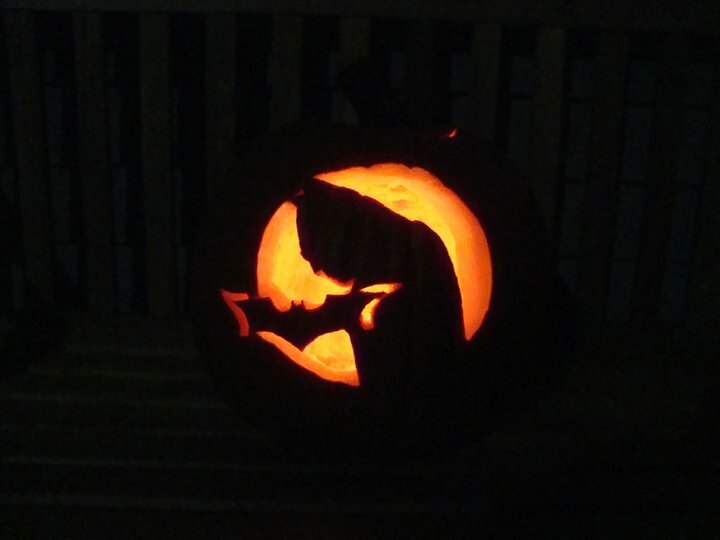 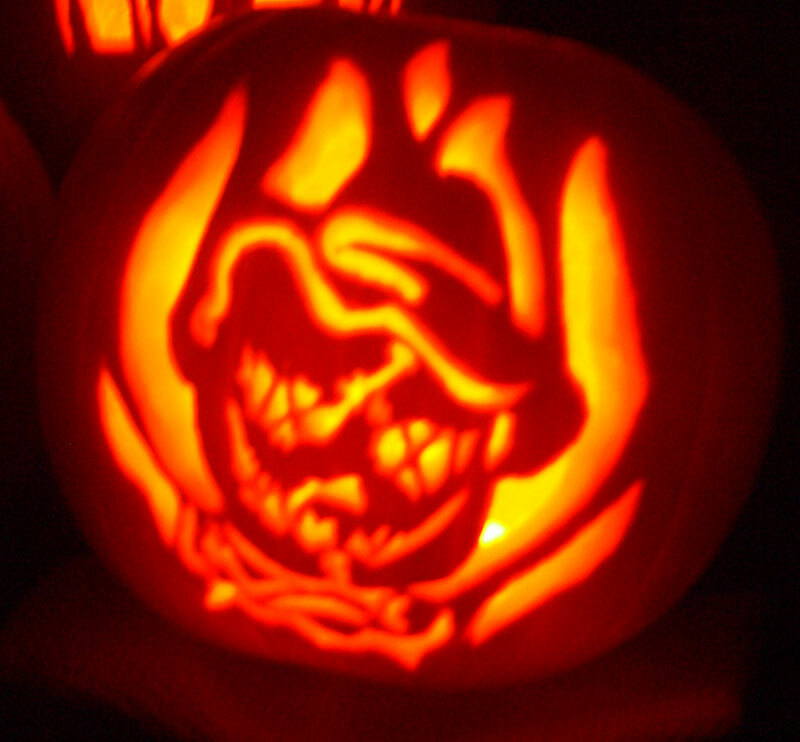 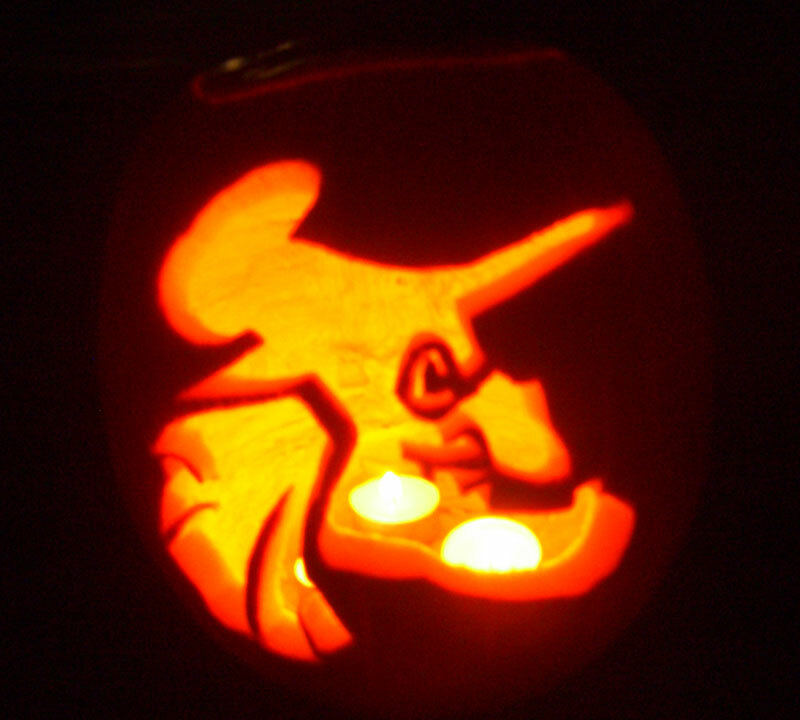 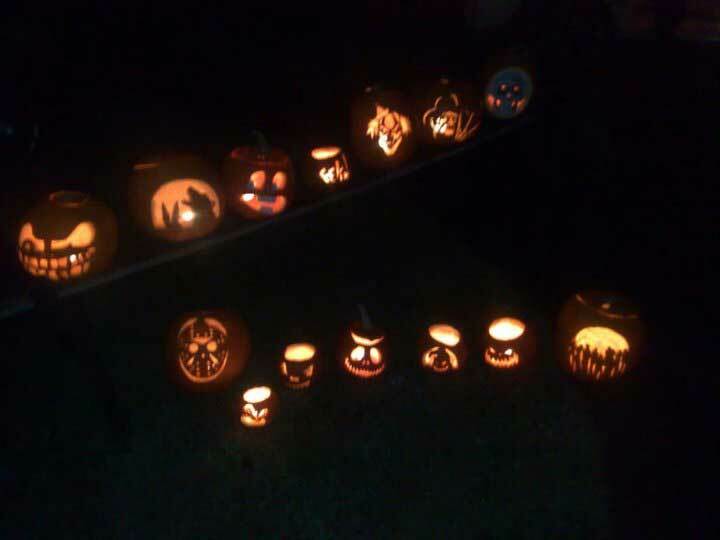 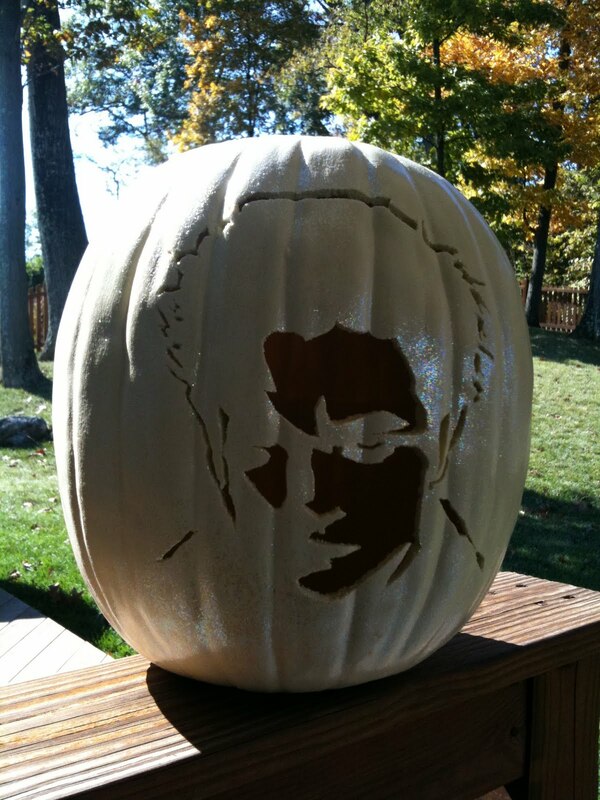 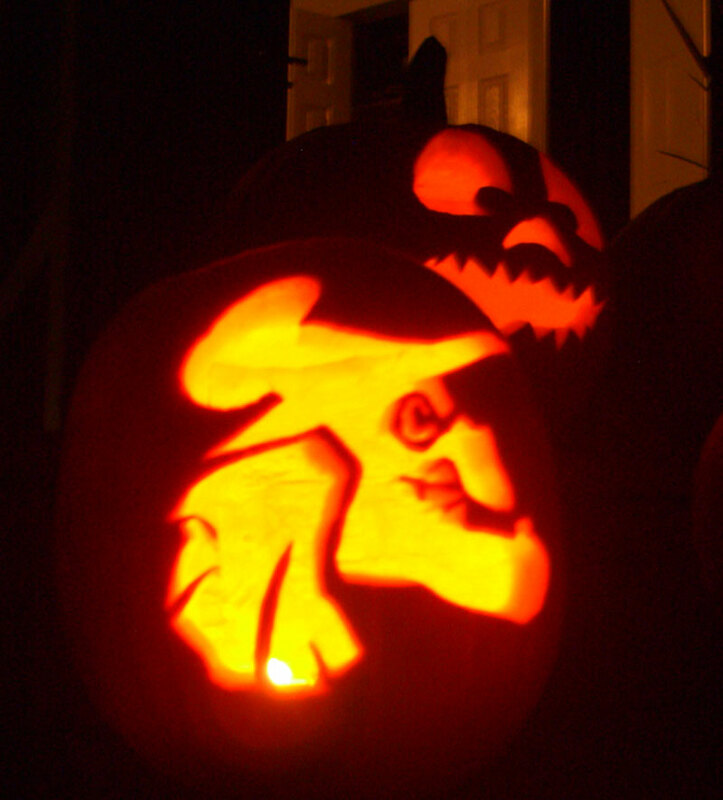 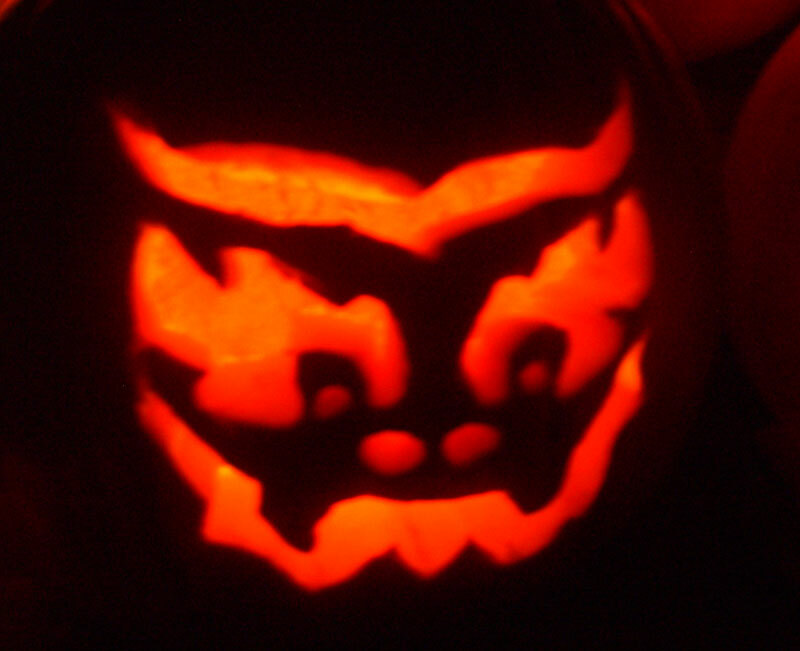 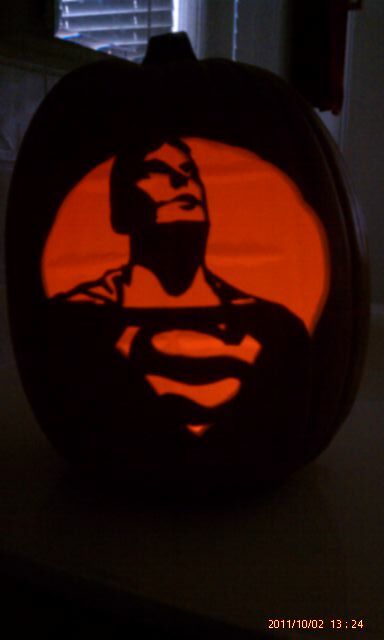 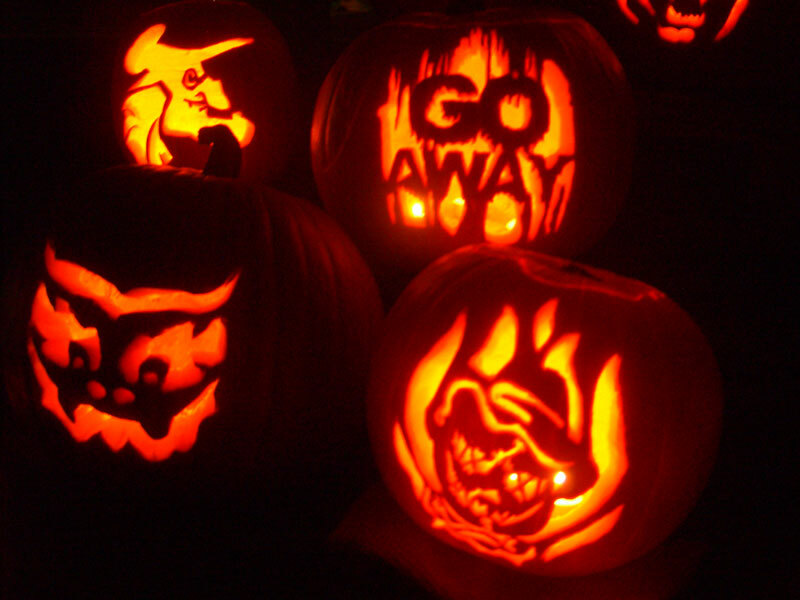 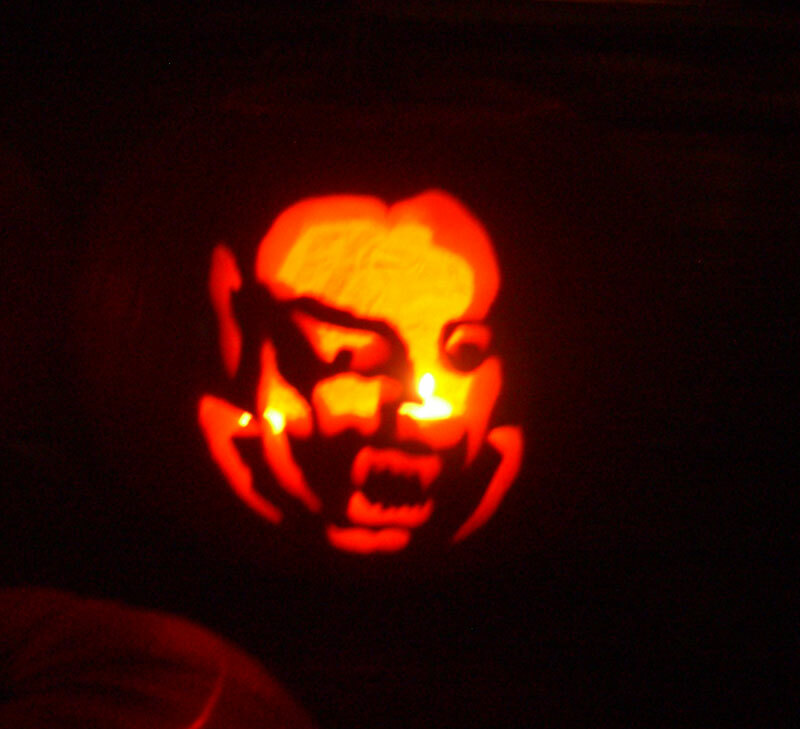 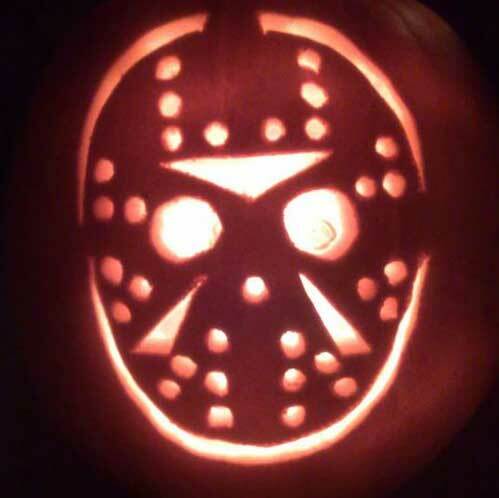 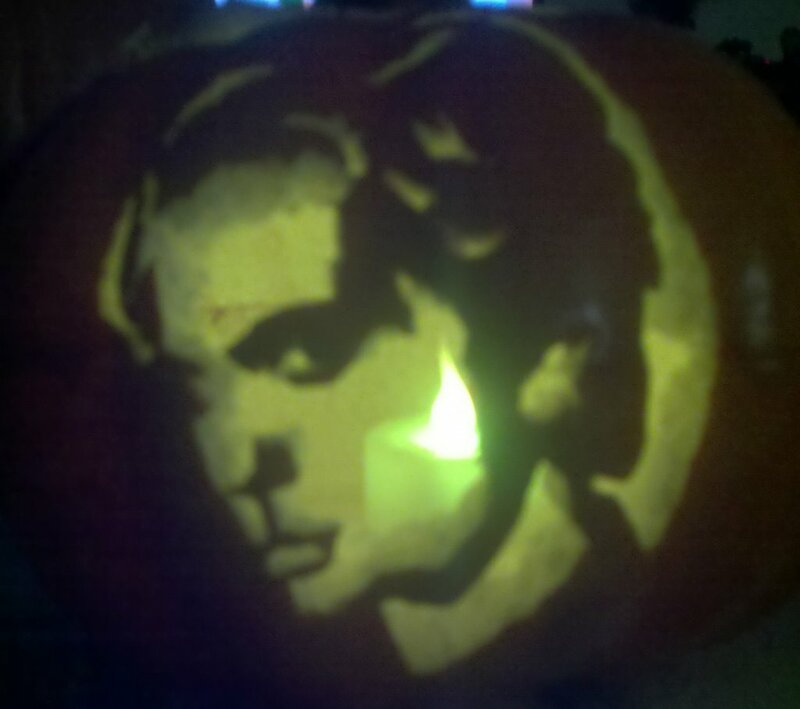 Tame the Animal in your pumpkin carving this year, before he goes berserk on neighborhood. 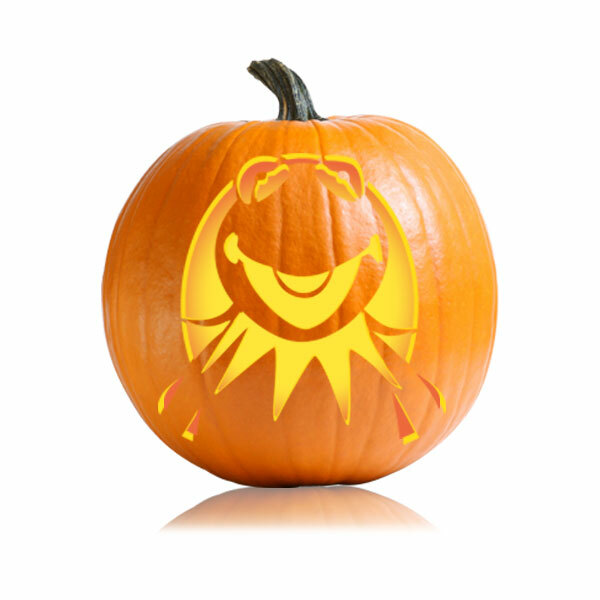 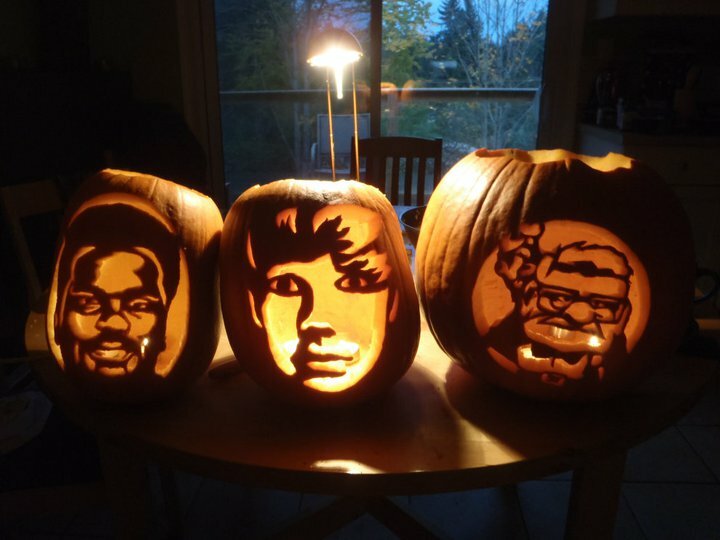 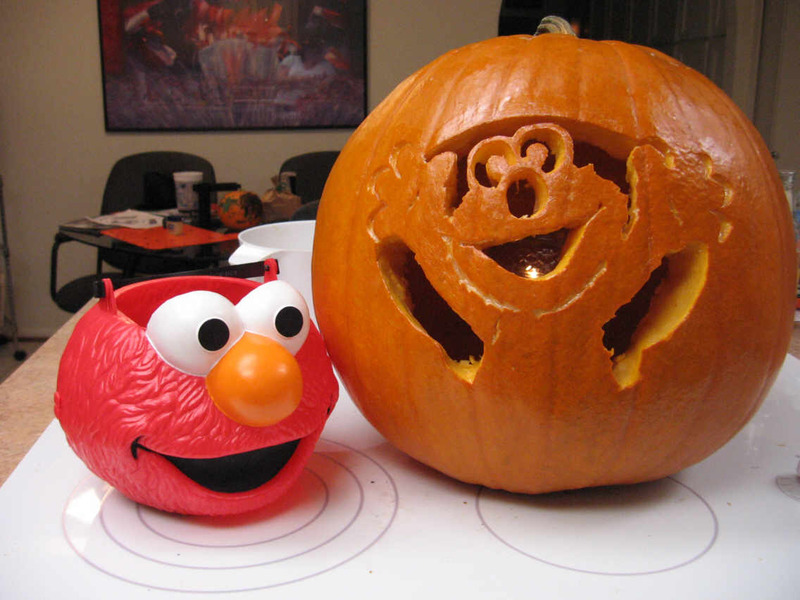 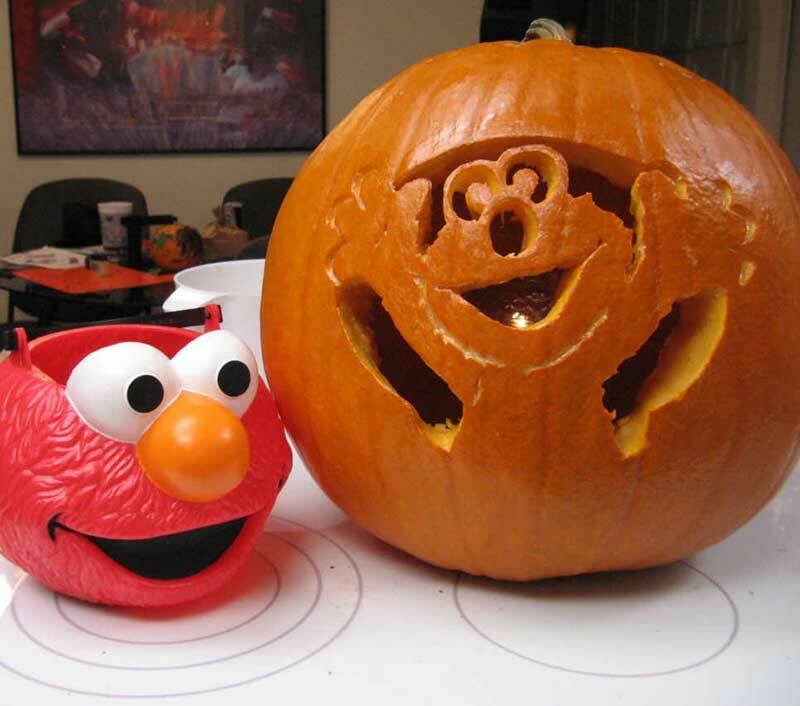 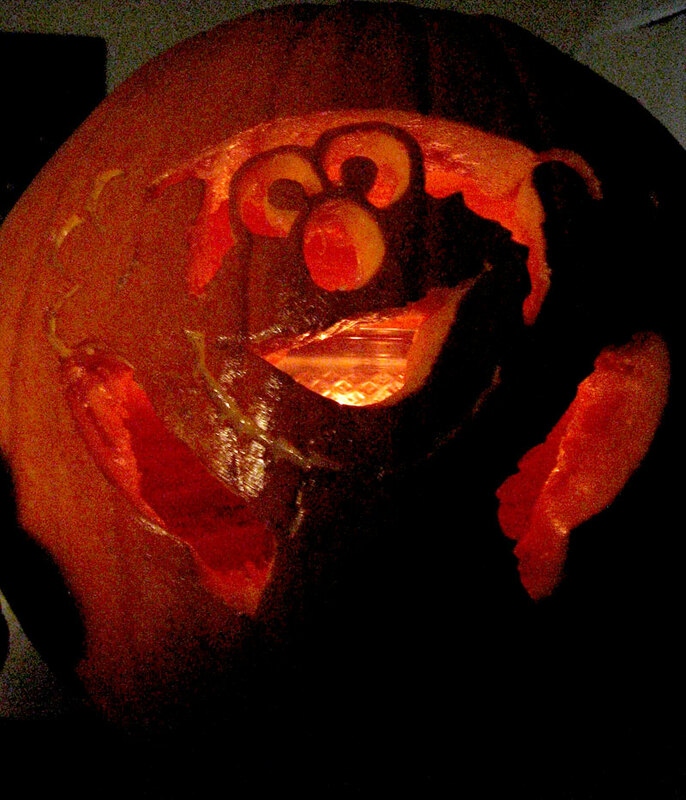 Your favorite Muppet will be a blast to carve this year. 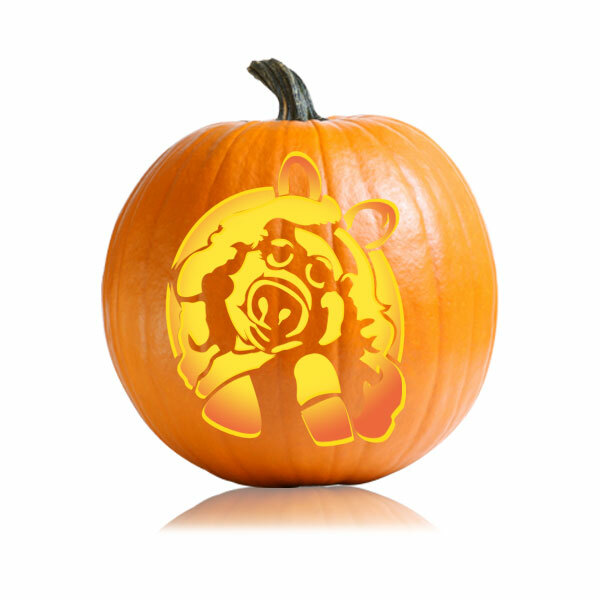 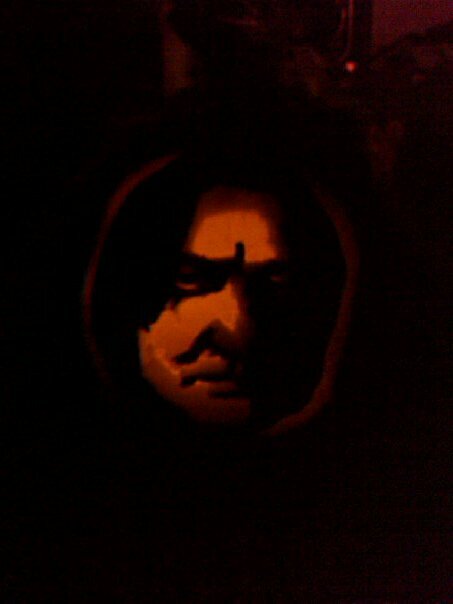 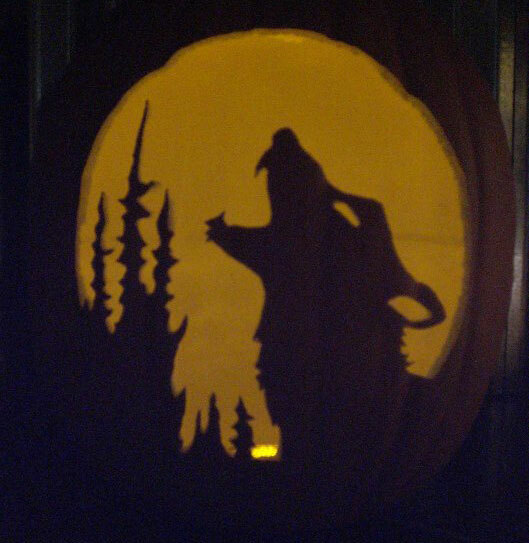 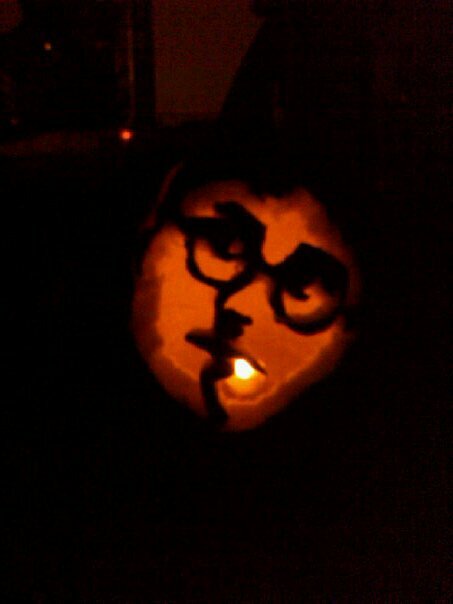 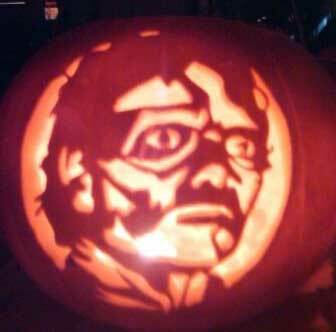 Level of Difficulty: 3/5 Clever Tame the Animal in your pumpkin carving this year, before he goes berserk on neighborhood. 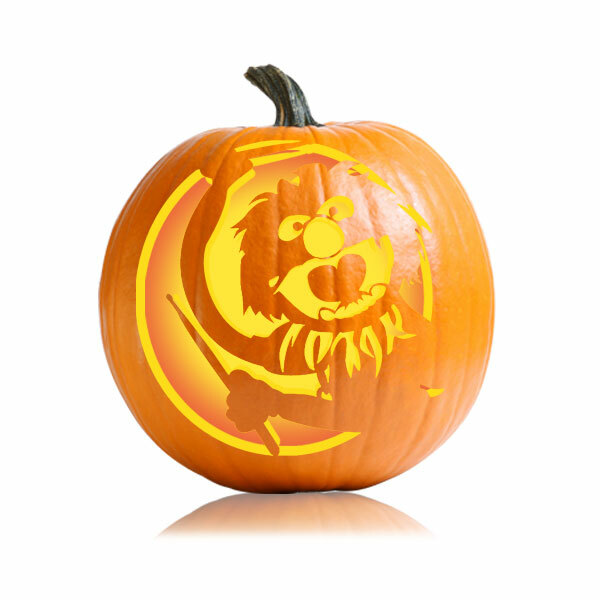 Your favorite Muppet will be a blast to carve this year.